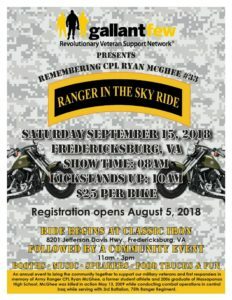 The annual Ranger In The Sky Ride is an event to bring the community together to support our military veterans and first responders in memory of Army Ranger CPL Ryan McGhee, a former student athlete and 2006 graduate of Massaponax High School. McGhee was killed in action May 13, 2009 while conducting combat operations in central Iraq while serving with 3rd Battalion, 75th Ranger Regiment. 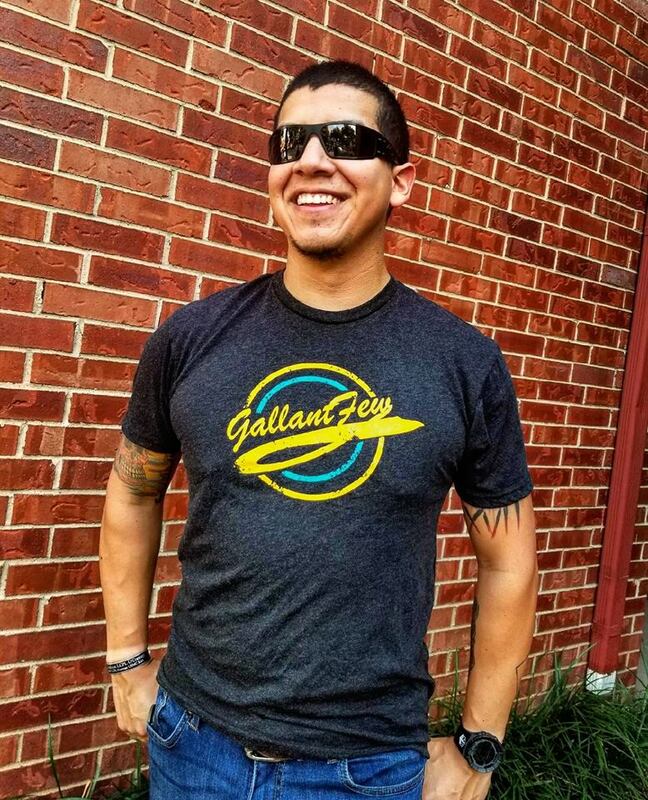 Booths, Music, Speakers, Food Trucks and Fun. Ride begins at Classic Iron. 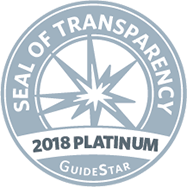 Register below. 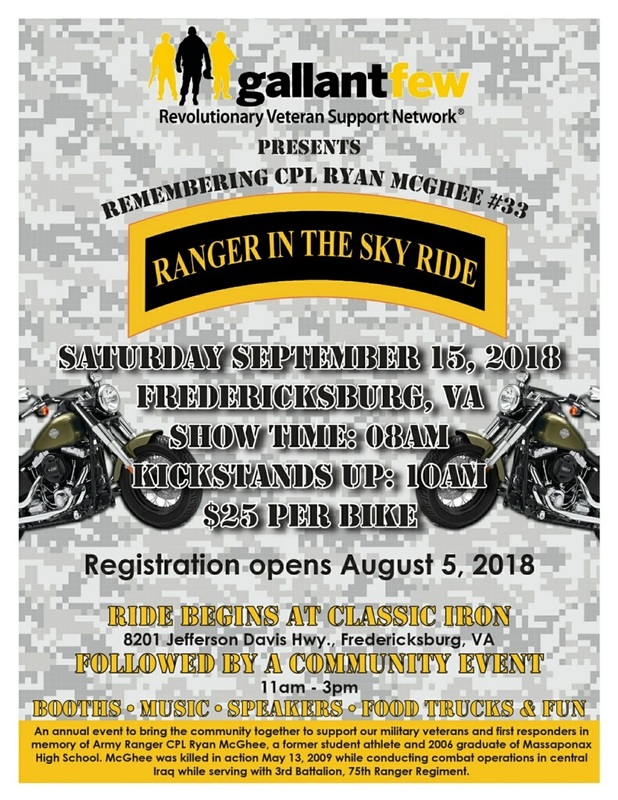 Proceeds of the 2018 Ranger In The Sky Ride benefit GallantFew.